our intention to ensure a continuous improvement. A comprehensive approach applied at all levels in your company in order to ensure a continuous improvement of your products (definition of precise goals, improvement plans, establishing corrective/preventive actions…). Assurance for our clients of continuous improvement that sustains the confidence factor that is so necessary in supplier relationships, and an organisation oriented towards their satisfaction. A tool for rallying our employees around a collective project whose objective is to advance the organisation of the work and professional relationships. Enhanced competitiveness for our company ensuring it continues to survive and thrive through control of the organisation and reduction of non-quality costs. Why did we select AFAQ AFNOR Certification as the certifying organisation? It was the first certifying organisation in France and one of the very first in the world. Recognised certificates: 47,000 certified sites in more than 90 countries. 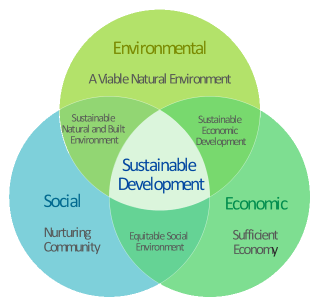 For a company, the commitment to a strategy of sustainable development signifies the search for performance not purely on a financial level, but also involving social and environmental matters: this is called social responsibility. of our customers are satisfied or very satisfied of our know-how.